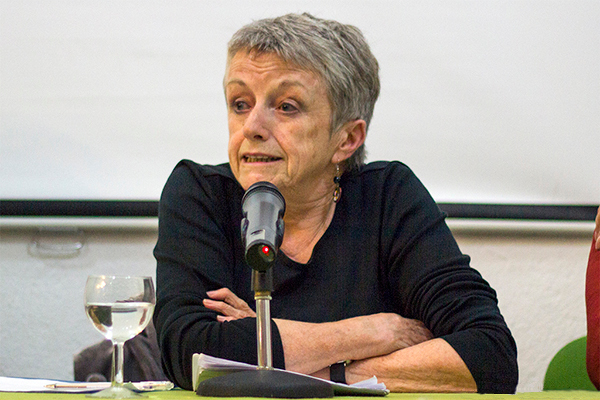 The Open University has an online space for remembering Doreen Massey, who died on 11 March. There are some lovely messages, and you can leave your own here. When theory meets politics (2008). Radical theory, critical praxis – this is geography at its very best. Doreen Massey tributes at the OU Geography site, and her essays in Antipode available open access. 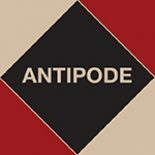 This entry was posted on 15 March 2016 by Antipode Editorial Office in News and tagged industrial location theory, Nicaragua, power geometry, public engagement, Venezuela.